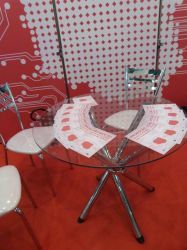 Our booth enjoyed great popularity among visitors. They were especially fond of a tablet game, where the player could win an attractive gift, provided they gave correct answers to several questions about Poland and the Polish IT. 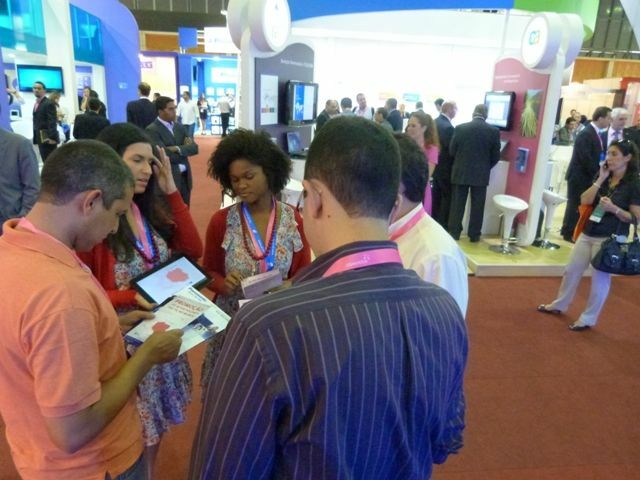 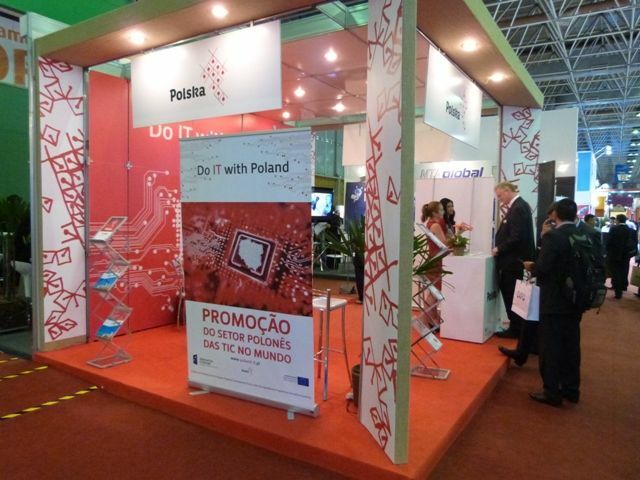 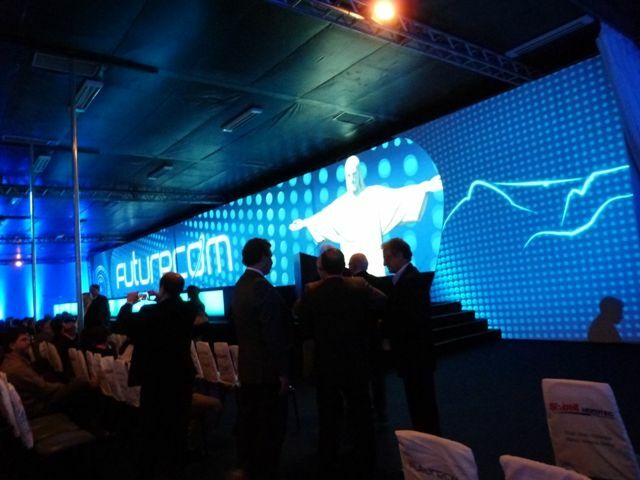 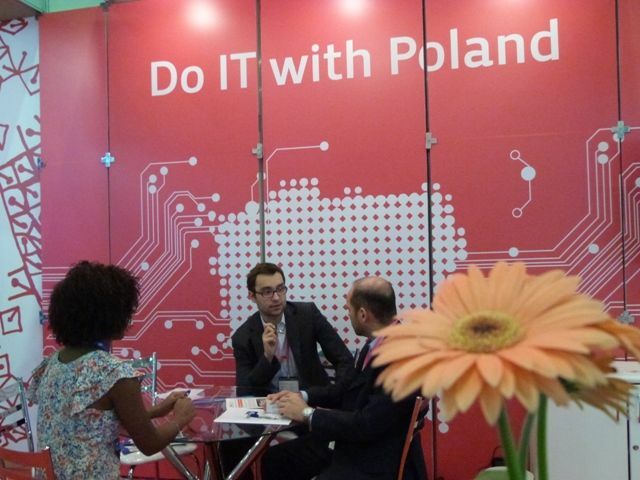 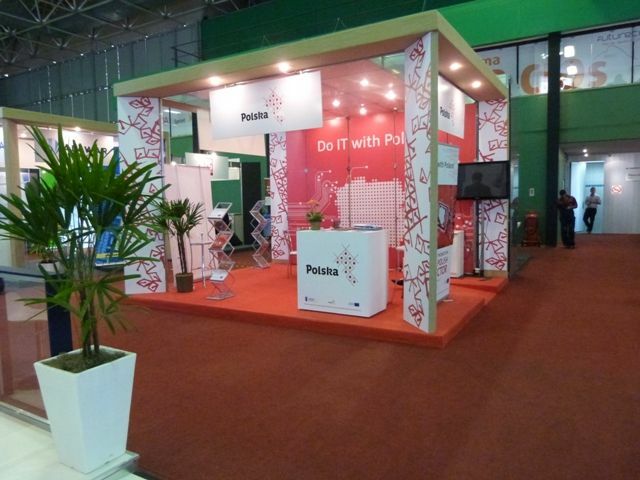 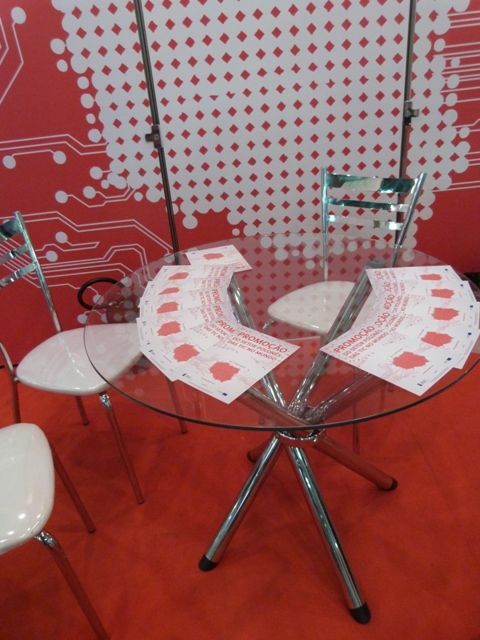 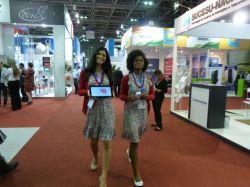 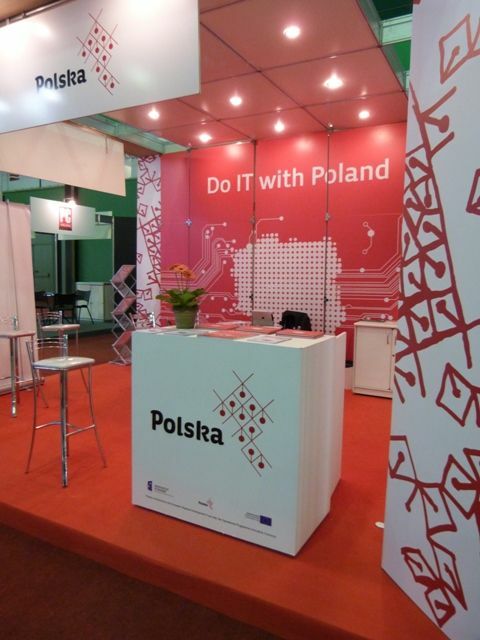 The Futurecom 2012 fair was visited by a plethora of IT/ICT sector entrepreneurs from all over the world. 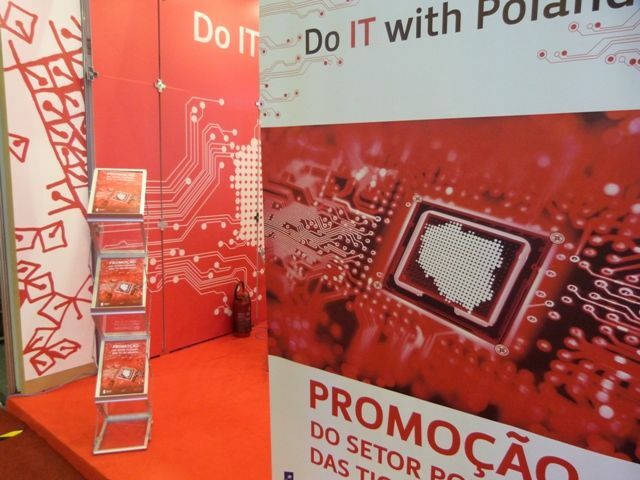 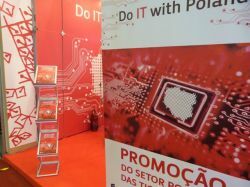 The Branch Promotional Program will also be present at the next edition of this event in 2013. 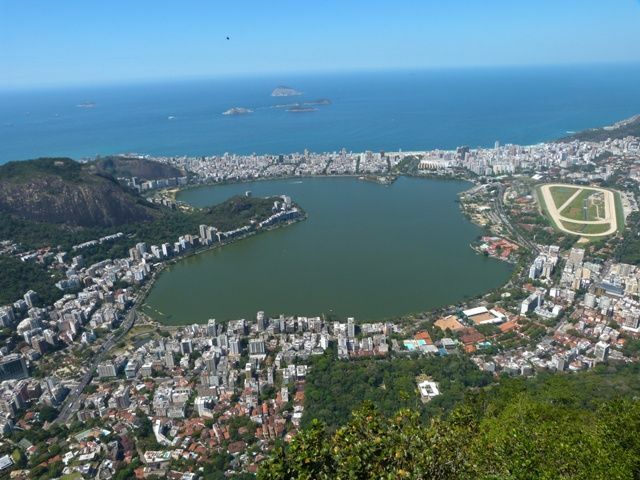 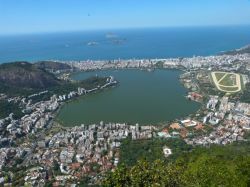 You are welcome to get acquainted with the presentation of the event located in the “Download” section.